These are the words I spoke in honor of my friend, Debby Brown, at her graveside services on Friday, May 24, 2013. I was blessed to be friends with Debby for more than 46 years. I wanted to share just a bit about mine and Debby’s teenage years. I only wish she were here instead of me to tell the story of our youth. We all know that she would have had us smiling and laughing in no time at all. 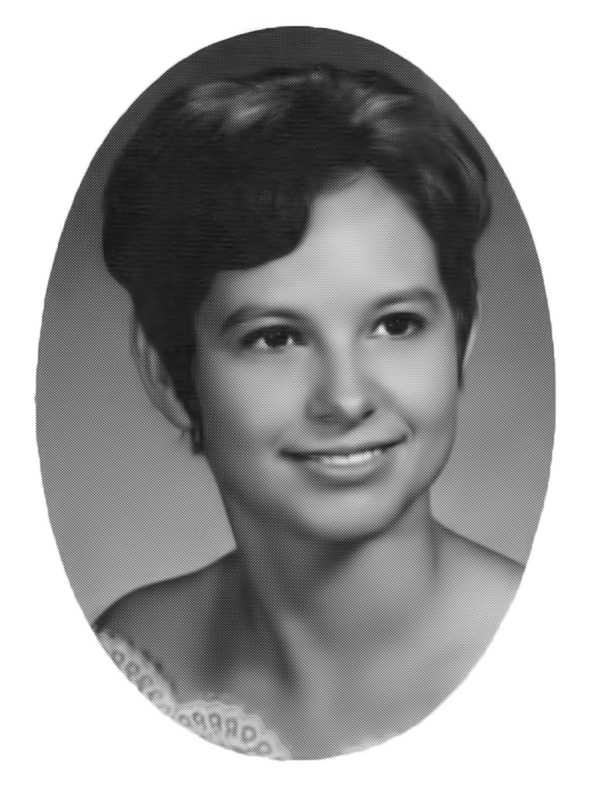 As a teenager, my life was tightly interwoven with not only with Debby but also Janiece Duke Kelley. In those days, where you saw one of us, you saw the three of us. We even named ourselves “The Three Musketeers” because at that age we were beginning to spread our wings and everything seemed such a grand adventure. When God put the three of us together as friends, he hit on a perfect combination. Janiece was the cute but spoiled only child, I was the shy no-nonsense one, and Debby was the witty yet mature one. Janiece and I were the ones most prone to trouble and Debby was the one who kept the two of us grounded. As a teenager Debby was wise beyond her years, and she scolded both me and Janiece when she felt we needed it. And we both needed it more times than either of us care to admit. Deb also knew right where our guilt buttons were located and she didn’t hesitate to push. I will always be eternally grateful to Debby for being my teenage conscience. Back in the late 1960s and early 70s the three of us were “cruisers” and our mode of transportation ranged from Janiece’s parent’s 1967 Dodge Coronet to my parent’s 1962 Ford Galaxie and later on Debby’s very cool Ford Mustang. We must have put forty-11-thousand miles on those three cars, riding around -- going nowhere. We would circle the West Rome McDonald’s parking lot, drive slowly through the Krystal parking lot which was the halfway point and then on to the East Rome McDonald’s. Then we would start the loop again. We were three happy girl-cruisers in a car, talking about boys, giggling about boys, and daydreaming out loud about boys! You might not know this but back in those days Janiece, Debby and I were real “lookers”. Nooooo, we weren’t vain. We were lookers -- you know -- looking for boys. I remember one time we followed this carload of boys all over town in the green Dodge, the three of us in the front seat with Debby in the middle. When those boys suddenly stopped and tried to flag us down, we just whizzed past them, waving. Janiece, the Mario Andretti of her day, sped away with the boys now in hot pursuit of us. Debby and I held on to each other for dear life as Janiece made turns on two wheels onto one street and then another until we lost them. More than likely the boys just got tired of the chase. Did we know those boys? Nooooo, we didn’t know them and when they started to chase us, we were all three scared out of our wits! I think “The Three Musketeers” might have been the only boy-chasing girls around who were afraid they might actually catch a boy! Around the time we graduated from high school we did finally get brave enough to actually meet some boys. There was a parking lot on Shorter Avenue where Buffalo's Cafe is located now, and guys would be pulled over there standing outside their cars. As we pulled in, Janiece and I would check our faces in the mirror and be "ready to impress". Then Debby opened her mouth and we knew it was all for naught. 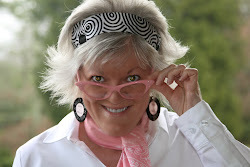 Oh my, how she entertained those boys with conversation and funny stories! Janiece and I would look at each other, shrug, and hope for a better outcome for us the next time. Debby might have told some of you differently, but Janiece and I both know for a fact that she was quite a little charmer where boys were concerned. It is no surprise that of the three of us, Debby was the one with the king-size personality in a pint-sized body. Even back then she was full of life, a little whirlwind with beautiful auburn curly hair. All and all, though, Janiece, Debby and I were tame for those times. We never took drugs. We didn’t smoke. We didn’t sleep around. We were probably considered by most as quite boring. But I don’t think there were three girls anywhere who laughed more or had more fun growing up together. Okay, I know some of you are thinking, yeah, but you didn’t mention drinking. Well, the truth is that we saved alcohol until Janiece turned 18 and she legally bought our first bottle of wine - Boone’s Farm Strawberry Hill. Debby declined to partake as she didn’t see the point when a Coca-Cola tasted just fine. She tried pushing our guilt buttons on that one but to her dismay, it didn’t work that particular time. Now I would like to share with you the biggest impact that Debby had on me personally. I had been raised in church from the age of 2 but by the time I hit my teenage years, like many do at that age, I drifted away from the church. 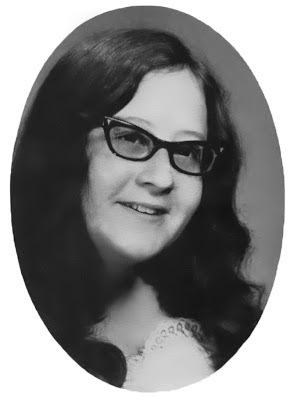 Debby did not preach but during those years we did have conversations about God, the Bible, and scripture. And, yes, she did use that guilt button to keep me on the straight and narrow! And later, as young married adults, we began to attend the same church together. I believe the Lord specifically used a teenage Debby to help guide my path until that time in my twenties when I accepted the Lord as my Savior. There is no greater gift that Debby could have given me. The heart is truly an amazing organ. You can fill it until it is bursting with love for others and there is always room for one more person to love. I believe that Debby had biggest heart in the world. I am humbled to be counted among her many, many friends, to be the recipient of her art and her stories, and to see her eyes glow with mischief as she wrung those deep belly laughs out of me. Every life that touches another leaves an imprint and the impact Debby made on my life was tremendous and it has rippled forward in so many positive and beautiful ways. Debby Brown was a Christian, a loving mother to Mollie and Quentin, a big "little" sister to Wayne, a generous friend, a pet whisperer, a lover of old time ways, one who loved the earth and all the beauty of nature, a professional storyteller, a talented artist, a historian of Rome's past, and an expert on the Cherokee Nation. She positively impacted the lives of countless adults and children in this area and we should all strive to be like her. I would like to close with this. The day after she passed away was such a hard day for me. 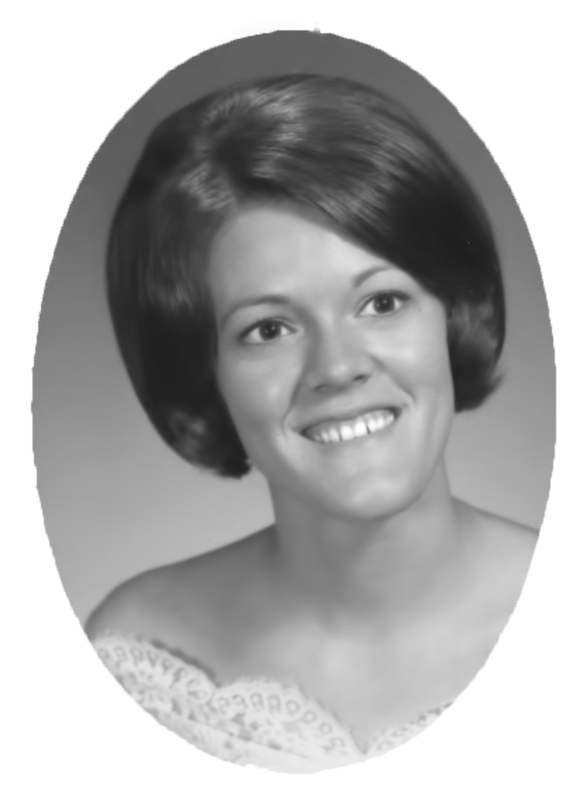 It was the first day in over 46 years without my sweet friend, Debby, being in this world with me. My world seemed dimmer, my heart hurt, my tears could not be numbered. That afternoon I decided to work a bit in my garden and got lost in all my memories of Debby. When a rain shower popped up, my own tears mingled with the raindrops. 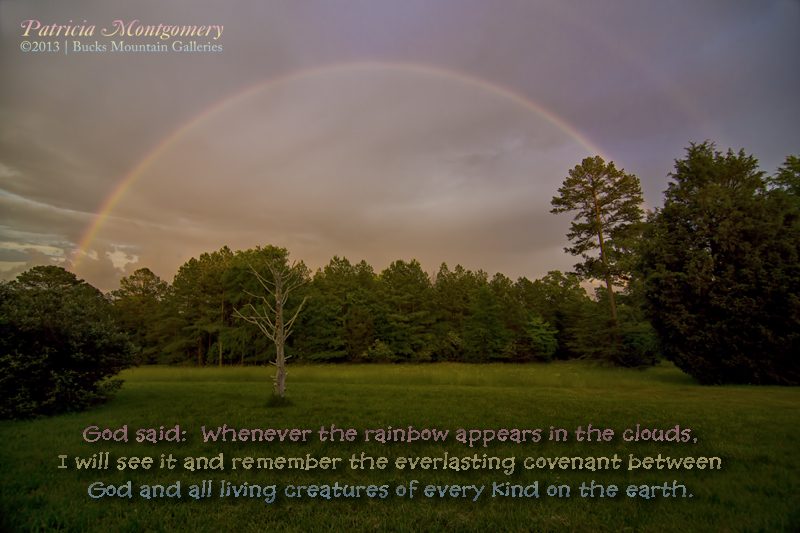 Then just before dusk the rain stopped, the skies began to clear, and a beautiful rainbow decorated the sky in front of my house. 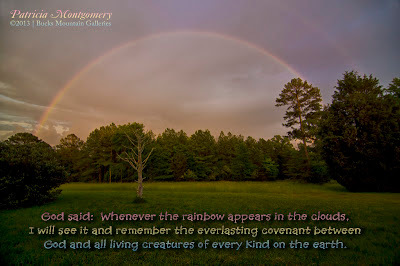 The Bible says that when there is a rainbow in the sky, God sees it along with us and it is a reminder to Him and to us of His faithful promises. I think on that afternoon in heaven God placed a paintbrush once again in Debby’s hand so she could paint that happy rainbow for all of us to see. Even though there is an empty place in my heart that only Debby can fill, I’m happy that she is in the happiest place of all.